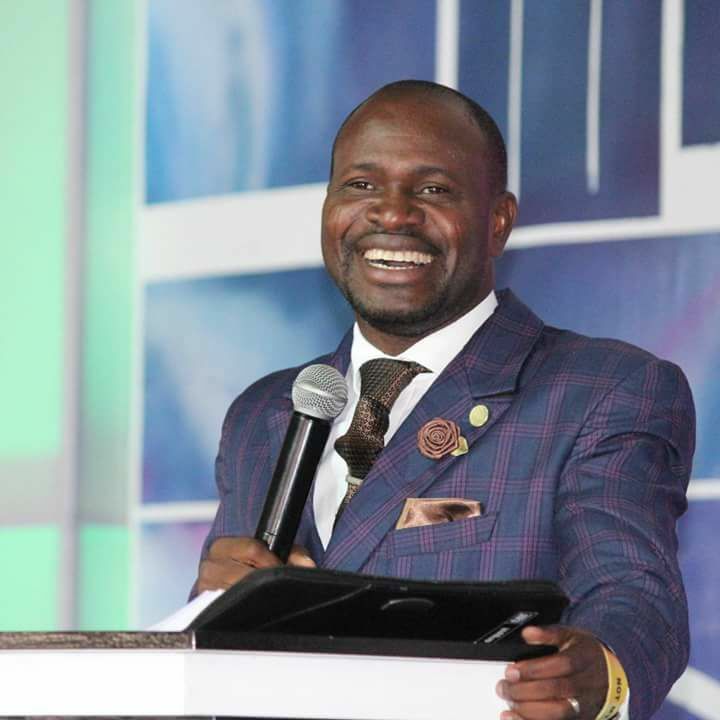 Prophet Samuel Akinbodunse, General Overseer of South Africa based church, Freedom For All Nations outreach has hit the head on the nail concerning the battle for the seat of 2019 Presidency in Nigeria. 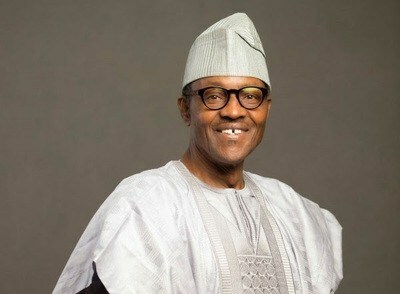 He revealed that President Buhari will die if he tries to go for second term. Prophet Akinbodunse made it known that God destined him to spend just a term on the throne but if he tries to go for second term, he won't see the election. It would be recalled that in 2015, during the last election, Samuel Akinbodunse also revealed that God showed him Muhammadu Buhari will be the winners and it came to pass. Samuel Akinbodunse Was The one who accurately predicted the month and date Mugabe would be dethroned and many other notable predictions.